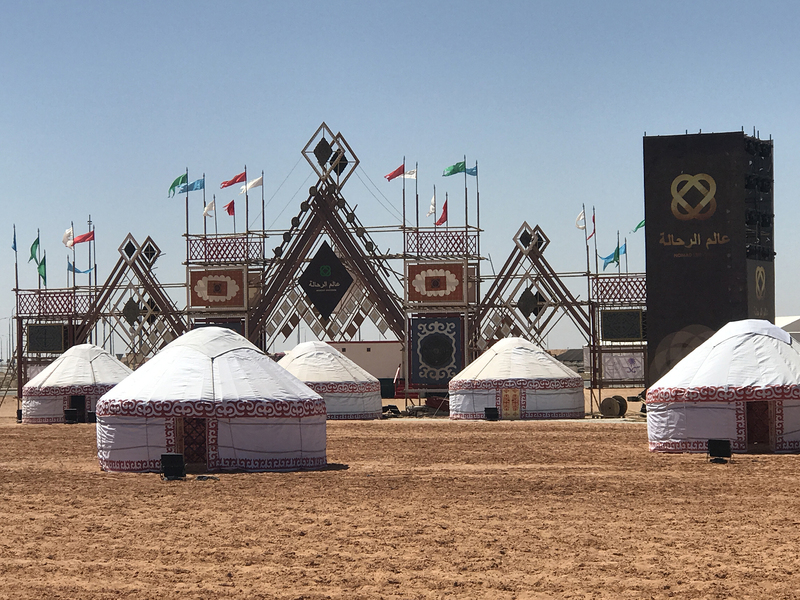 The World Ethnogames Confederation (Kyrgyzstan) in cooperation with The Camel Club (Saudi-Arabia) proudly announced the start of the global event "Nomad Universe" which is being held from March 9-19, 2019 in the framework of the King Abdulaziz Camel Festival in the Kingdom of Saudi Arabia. Riyadh, March 13, 2019 -- Main goal of “Nomad Universe”, which has no comparable counterparts worldwide, is the preservation and revival of historical heritage and diversity of the original culture of peoples and ethnic groups from all over the world. 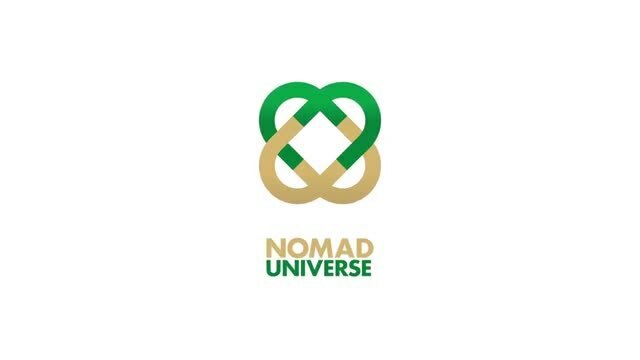 2,000 participants from 90 countries are currently attending “Nomad Universe” to perform & present their cultural treasures in Art, Sport & Science. “Through the revival of cultural values and the philosophy of centuries-old traditions, "Nomad Universe" promotes cultural mutual enrichment and peace among the peoples of the world. 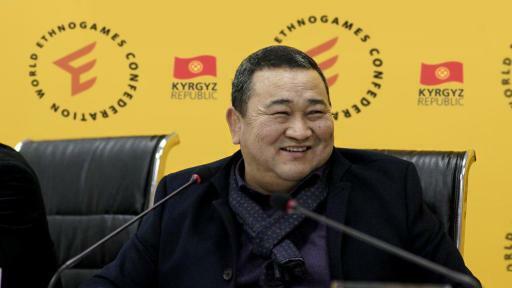 It unites the diversity of various peoples and ethnic groups and keeps the deep philosophy and spiritual sacredness of our ancestors alive”, as Mr. Askhat Akibayev, President of The World Ethnogames Confederation pointed out. 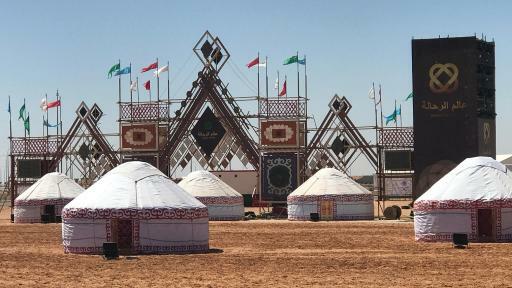 Ethno-Sport competitions are being performed, among others, like Horse Competition “Kok Boru”, Horseback Wrestling "Er Enish”, Traditional Archery and Traditional Hunting with Falcons, Golden Eagles and Taigan dogs "Salbuurun", Great Nomad Competitions (running with a sheep, saddling up a horse, horse riding with a goat), Demonstration Games and Masterclasses of Traditional Wrestling, Mas-Wrestling and Arm-Wrestling, such as Weight Carrying Competitions and Yakut Jumps Competitions. 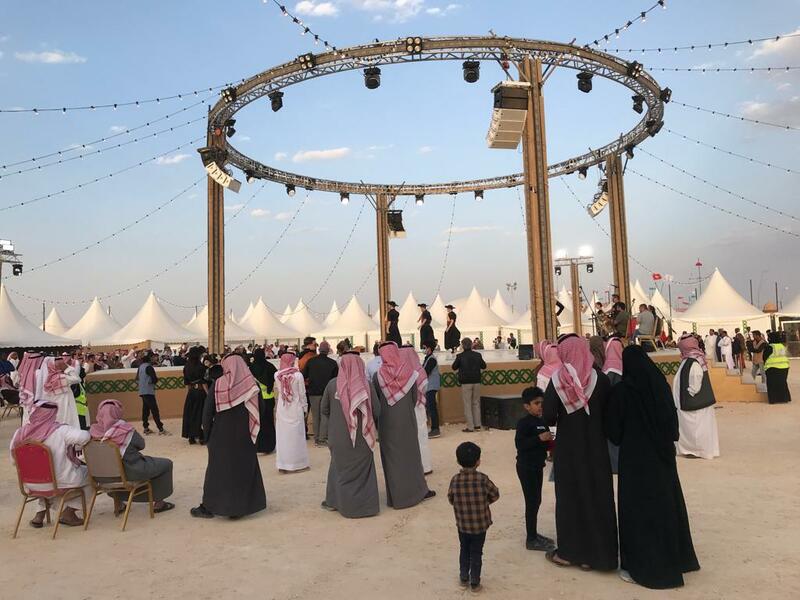 The element is an expression of the cultural and historic tradition and spiritual identity of its practitioners and serves to unite communities regardless of social status, fostering a culture of teamwork, responsibility and respect. 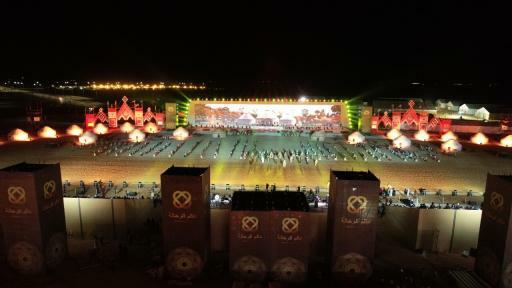 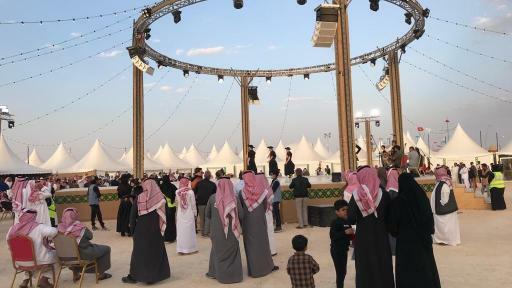 “Nomad Universe in the framework of The King Abdulaziz Camel Festival is a global summit of peoples and ethnic groups, who come together for preserving and demonstrating their uniqueness. A great role model for unity in diversity and in-line with Saudi Arabia´s 2030 Vision”, said Mr. Askhat Akibayev, President of The World Ethnogames Confederation.